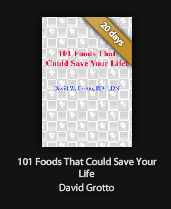 if you borrow a public library ebook, the longest days is 21 days that you can borrow, if you want to read more longer than its expired, you must removal DRM protection from public library ebook. 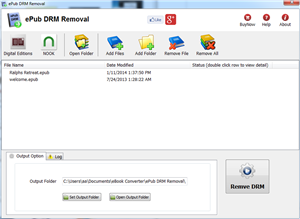 ePub DRM Removal is tools to remove DRM protection and remove expired limitation of public library epub books. you can download it at here. 2). To get your epub ready to remove DRM protection, you must add DRM epub into Adobe Digital editions library if you download DRM epub from 3rd program other than Digital Editions,like sony reader, click “Library” button in toolbar, select “Add item to library”, find epub in Sony ebook folder, “My documnet\My books\Reader Library”, select ebook to add. 3). 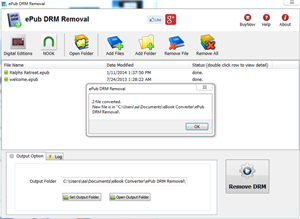 ePub DRM Removal is easy to use, just select public library epub file from digital editions library folder, and click “Remove DRM” button. 4) When you’re ready to removal DRM protection , click “Removal ePub DRM” button. 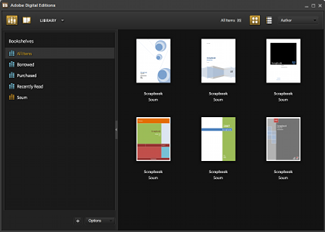 After a few seconds, you’ll have an ePub book in output folder. 5) Once find decrypted ePub file in Windows Explorer, you can upload it to e-reader device or convert to other format, enjoy reading. OverDrive currently hosts more than 1 million premium digital titles from more than 1,000 publishers, including Random House, HarperCollins, AudioGO, Harlequin, and Bloomsbury. Our digital distribution services are utilized by more than 19,000 libraries, schools, and colleges worldwide. For two consecutive years, OverDrive has been named to the EContent 100 as a company that matters most in the digital content industry.